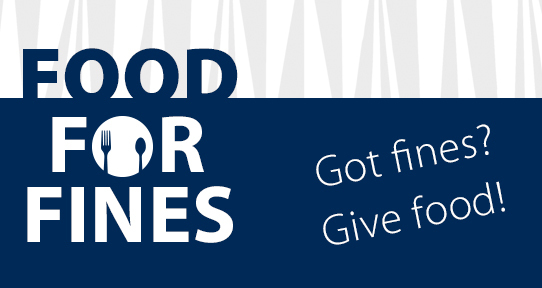 Food for Fines is an annual food drive put on by the UVic Libraries. Every year we collect food, personal needs items and money in support of the Mustard Seed and UVic Students' Society (UVSS) food banks. The UVic Libraries are happy to accept donations by students, staff, faculty and community members in support of the Mustard Seed and UVSS food banks. Drop off non-perishable food items, personal needs items or money to the campus libraries and we will pass them on to the food banks! Contact Carmen in the Staff Development Office for more information or ask at any of the libraries' service desks! Learn more about hunger in Canada from Food Banks Canada. Some of the most needed items include: rice, pasta, baby food, peanut butter, canned beans and fish, toothbrushes, toothpaste, and soap.